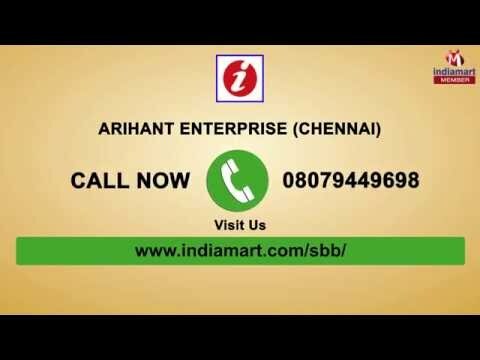 Established in the year 2015, Arihant Enterprise is a sole proprietorship firm and a leading manufacturer, wholesaler, and trader of Fancy Caps, Mens and Womens Hats, Designer Bags, Trendy Raincoat and many more, the offered range is designed using high-grade raw material under the direction of our experienced and talented professionals. Our offered range is highly appreciated in the market for their excellent quality, skin friendly, attractive designed, unique pattern and perfect size. Apart from this, we are offering these products at very affordable rates to our valued patrons.